Dr. Seda Gragossian has spent several years working closely with patients suffering from a broad spectrum of addictions. Rather than addressing the addiction as a stand-alone condition, Dr. Gragossian’s treatment consists of full examination of all the factors that might have contributed to the abuse of a substance. The road to recovery is neither easy nor direct, nor necessarily finite. Nevertheless, with dedicated and compassionate help, you have the power to make excellent progress on your journey. Call today, and start your trip towards a better future. 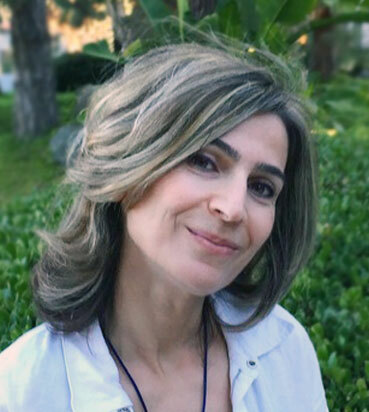 For the past decade, Dr. Seda Gragossian has provided a diverse population within the Southern California community with a supportive outlet for the treatment of addictions. 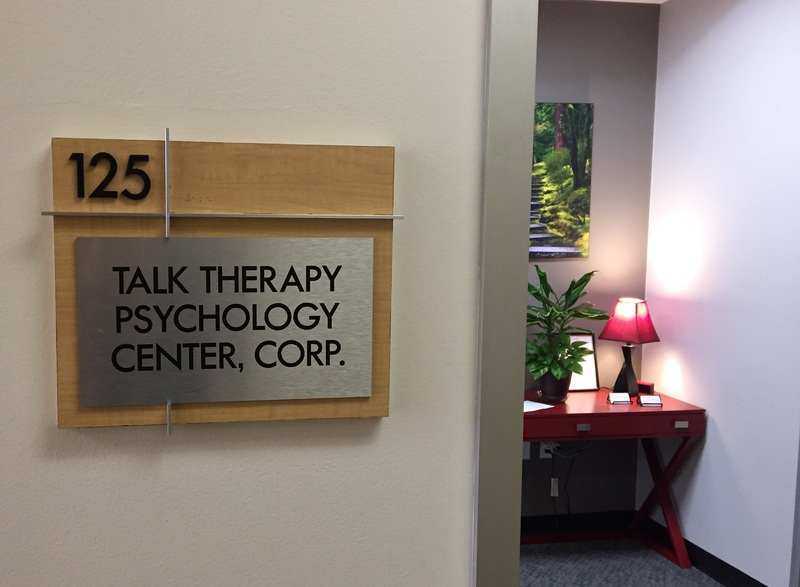 In her role as Clinical Director at Talk Therapy, Dr. Gragossian offers compassionate and comprehensive therapeutic interventions for patients suffering from emotional and behavioral dependence on substances and activities. As a California-licensed clinical psychologist, Dr. Gragossian has both administered treatment to patients and performed as a supervisor of inpatient and outpatient programs. 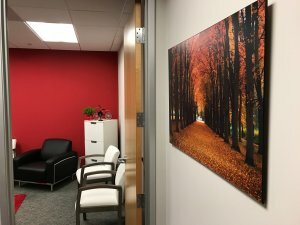 Having worked in numerous clinical settings, Dr. Gragossian has extensive experience heading individual, couples, and group therapy sessions for patients struggling with addiction, as well as family members coping with the aftermath of loved ones’ addictions. Prior to starting Talk Therapy, Dr. Gragossian served as Clinical Director at a prominent in-patient and out-patient clinic in San Diego where she set up a successful IOP program. Prior to that, she worked as Clinical Supervisor at Alvarado Parkway Institute (API) where she managed a staff of over 30 therapists as well as the daily operations of the psychology department. 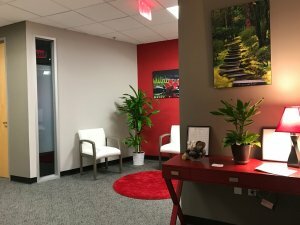 Through her consistent focus on program and service improvement, she helped to create and maintain an effective and nurturing recovery environment. 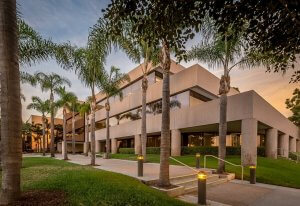 Her dedication, efficiency, and loyalty earned her two nominations for San Diego County’s Clinician of the Year award. Dr. Gragossian’s treatment protocols involve addressing any and all fundamental emotional conditions that may have facilitated current, unhealthy dependencies. 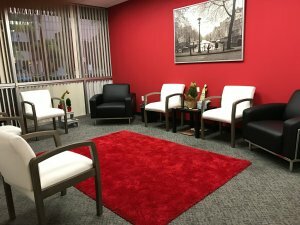 By introducing patients to healthy coping strategies and assisting them with addressing and resolving vital emotional challenges, Dr. Gragossian helps patients not only recognize triggers that can lead to relapse, but offers a broad spectrum of approaches designed to reduce the likelihood relapse will occur. Prior to her successful and satisfying career as a clinical psychologist, Dr. Gragossian was a software engineer, who—for more than 10 years—assisted in the development of groundbreaking technologies that are still in use in clinical settings. 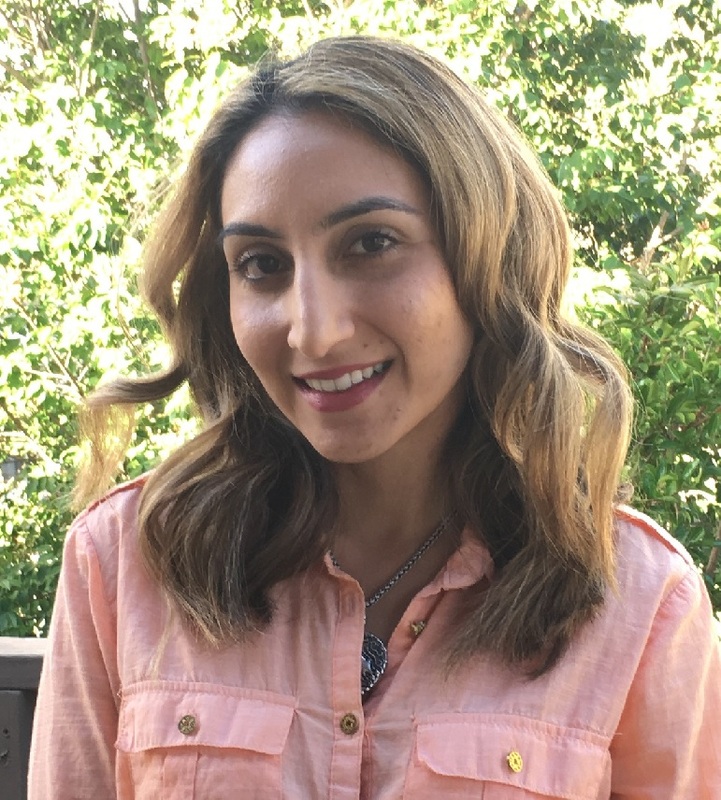 Jania Amir-Razavi started her career in 2006 as a special treatment counselor at a locked psychiatric facility, where she later became the Program Director for the facility. Since then, she has worked as a therapist in behavioral health hospitals, school setting, and treatment centers for substance use. She has also worked as a case manager providing services to the San Diego County Conservator’s Office and has provided therapy specific to addiction using a non-12 step model. Ms. Razavi completed her Doctor of Psychology Degree (PsyD) in Clinical Psychology from the California Institute of Integral Studies. Her interest in attending California Institute of Integral Studies was to deeply explore the concepts of integrating Eastern and Western Psychology. She believes in providing compassionate psychotherapy to individuals, families, and couples. She works to individualize each treatment to fit the client’s needs. As a result, her treatment approach varies as she uses integrative approaches to psychotherapy by drawing from psychodynamic, family systems, CBT, DBT, and mindfulness-based approach. Although her treatment approach varies, she firmly believes in the importance of getting to know the whole person and their uniqueness, and removing labels and judgments associated with it. She has helped people with a wide range of problems including depression, anxiety, interpersonal relationship issues, sexual concerns, substance use/harm, and the process of coming to terms with difficult and traumatic life situations. The approach offered extends further in helping people discover and develop a more lively and authentic sense of self, which in turn brings a sense of deeper meaningfulness and engagement in life. 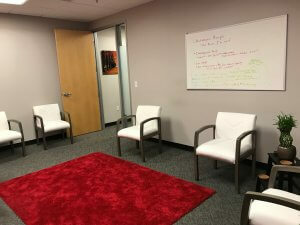 The Talk Therapy Center is located in a professional and discrete setting with ample room for private and group sessions. From the start, we have tried to create an atmosphere that is not clinical. This is a place you will find comforting and uplifting.